Fully formed like a pile of earth you'd pat down as a kid till it was no longer dirt but a solid construct, '777' is all about its earthy substrates. Musicmaker CLAWS AI ensures that it not only goes full throttle, but that the track has solid foundations. So naturally the bass drum thumps and the punchy, punky bass guitar shoots through it like an electric current, screeching distortion leaving scorch marks over everything. It's a cross between heavy industry and discovering you've got superpowers, but there's more to '777' than inspiring noise. "I sat down to write a simple song about a girl," CLAWS AI tells us over email. But it became more than that. "I am convinced the past few weeks of my life were steered by divine intervention. You know the feeling when you meet someone you know could change your life? Maybe fate had me and her intertwined and I got what I always wanted. You have to consider that it might be no coincidence." 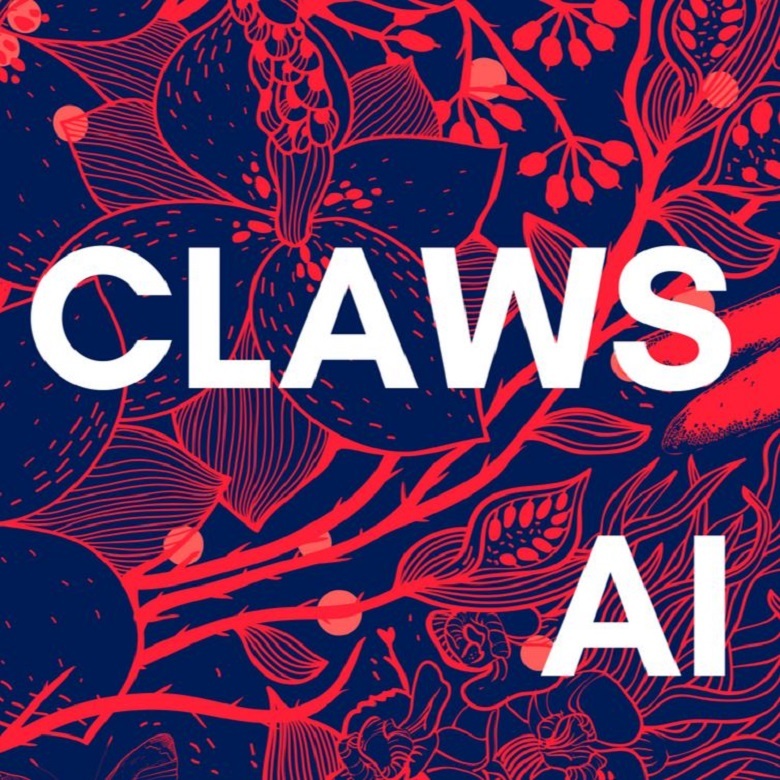 This – and the history of making "mindless rock songs," as he describes it – gives CLAWS AI the perfect grounding to create something that scores top marks in somersaulting its way into your psyche. A stun grenade of sound, it's not only the power of the production in this track that immobilises you: it's the questioning lyrics that inject the intrigue, and the humanity in the explosive desperate vocals, that truly gives this track the nitro it possesses. 🔔 Head on over to CLAWS AI's SoundCloud for more music.